The official blog of Give an Hour. 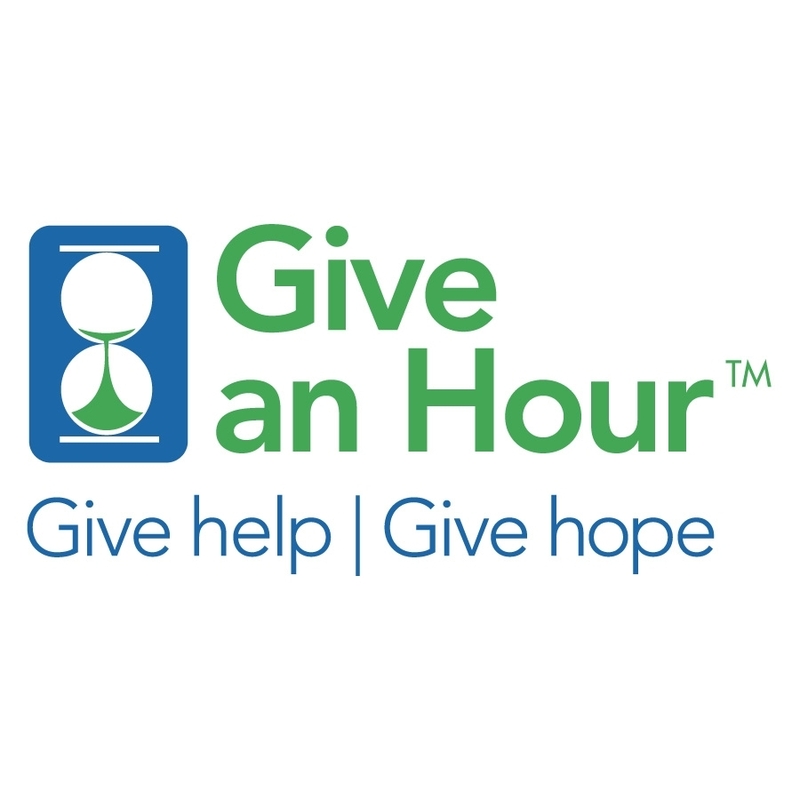 Give an Hour™ is a nonprofit 501(c)(3), founded in September 2005 by Dr. Barbara Van Dahlen, a psychologist in the Washington, D.C., area. The organization’s mission is to develop national networks of volunteers capable of responding to both acute and chronic conditions that arise within our society. Currently, GAH is dedicated to meeting the mental health needs of the troops and families affected by the ongoing conflicts in Iraq and Afghanistan. We provide counseling to individuals, couples and families, and children and adolescents. We offer treatment for anxiety, depression, substance abuse, post-traumatic stress disorder, traumatic brain injuries, sexual health and intimacy concerns, and loss and grieving. In addition to direct counseling services, our providers are working to reduce the stigma associated with mental health by participating in and leading education, training, and outreach efforts in schools and communities and around military bases.